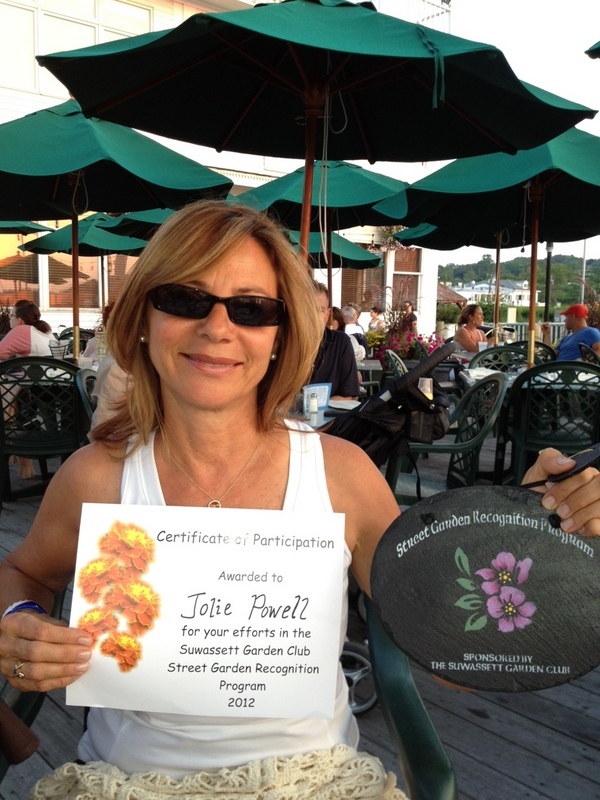 Many thanks to the members and organizers of the Suwassett Garden Club on their Eighth Annual Garden Recognition Program which was held at the Port Jefferson Village Center. So many beautiful gardens! Over 90 participants! As one of the first place winners, I received a hand painted plaque for my Peaceful and Beautiful… Zen Garden. 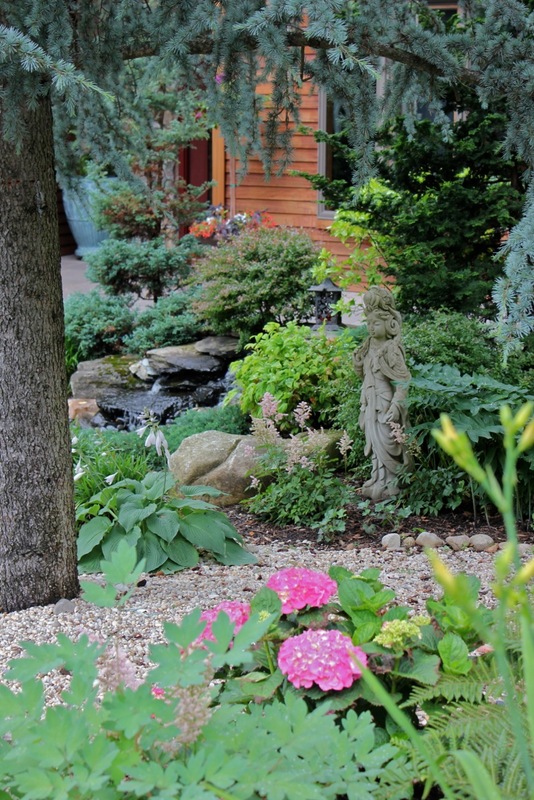 Find these secret gardens on a pleasant walk through the village as you plan your own street garden for next year. Jolie Powell has been a distinguised leader in the Real Estate industry since 1987. Prior to entering the world of Real Estate, she worked as a TV producer for the Advertising Agency, Dancer Fitzgerald Sample in NYC. Jolie's expertise in counseling buyers and sellers brings people together from Long Island, and indeed, Globally! Having lived abroad and traveled extensively, Jolie has an excellent understanding of many cultures. As a Cuban-born American, she is fluent in Spanish and communicates well with international clients relocating to the North Shore of Long Island. Jolie is proud of the high level of trust she and her clients have established and looks forward to continue building exceptional client/broker relationships. Categories Select Category blog Buyer’s Purchasing Power Feng Shui Finance Green Living Historic Homes Historic Villages Home Tips Interest Rates Local News & Events Market Update Mi Familia’s Cuban Recipes New Listing New Listings In Port Jeff New Listings In Three Village news Open House Real Estate Market Conditions Rentals Uncategorized What Is Selling In Port Jefferson Real Estate? What Is Selling in Three Village Real Estate?